We've got an essential breakdown of all of Niantic's plans for their latest Fire and Ice event. Despite its meteoric rise in popularity and subsequent fall back down to earth, Pokemon Go remains a hit among mobile gaming fans. Part of its success comes down to its addictive gameplay, but it certainly doesn't hurt that developer Niantic has continued to support the game through occasional special events. The company's recent Rock-type event ended not long ago, and now Niantic is getting ready to kick off an all-new special event, the Ice- and Fire-type Pokemon fiesta they're calling the Solstice Event. 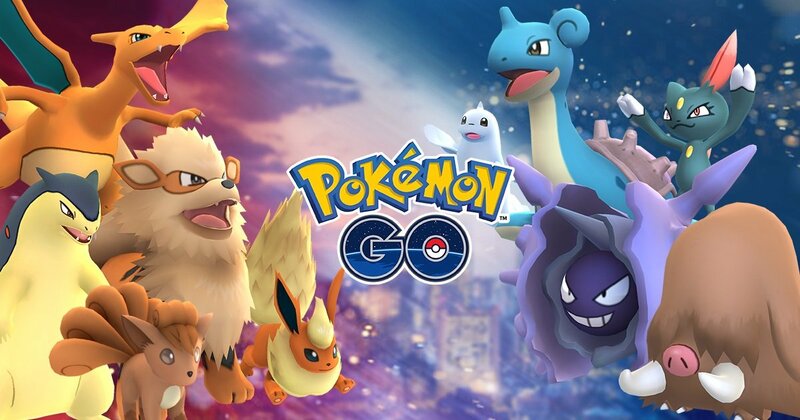 Throughout the week-long event, players can expect to see greater encounter chances for Ice-type and Fire-type Pokemon, specifically Swinub, Sneasel, Cyndaquil, Ponyta, Charmander, and Houndour, plus other Pokemon as well as evolutions of all the aforementioned. In addition, players will be awarded extra experience for in-game actions, including Great and Excellent Throws, and hatching Eggs will earn bonus experience as well. As has been the case in the past, Niantic will also be reducing the price of Lucky Eggs by 50% in the in-game shop, meaning players stand to gain even more overall experience when locating and catching Fire and Ice-type Pokemon. What's Next After The Pokemon Go Solstice Event? Niantic always seems to have a few cards up their sleeves; fortunately for Pokemon Go fans, the next item on their agenda has already been revealed. Niantic will be hosting their first-ever real-world Pokemon Go event in Chicago on July 22. 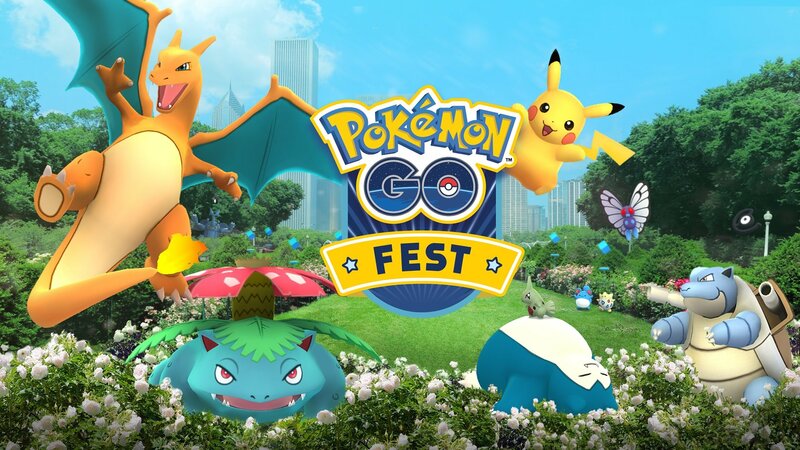 It's called the Pokemon Go Fest, and the company will begin selling tickets starting on June 19. Not much else is known about the event so far, but Niantic have promised that players will be able to meet up with other trainers and "engage in a variety of exciting activities." We can expect to learn more about Pokemon Go Fest as its kickoff date draws even nearer, so stay on top of the curve by keeping your browser tuned to Modojo. Game developers often suggest that users take occasional 15-minute breaks from playing their games; we suggest filling that time with a different game, perhaps like one of the excellent titles we've featured on our list of the Best Android Games.